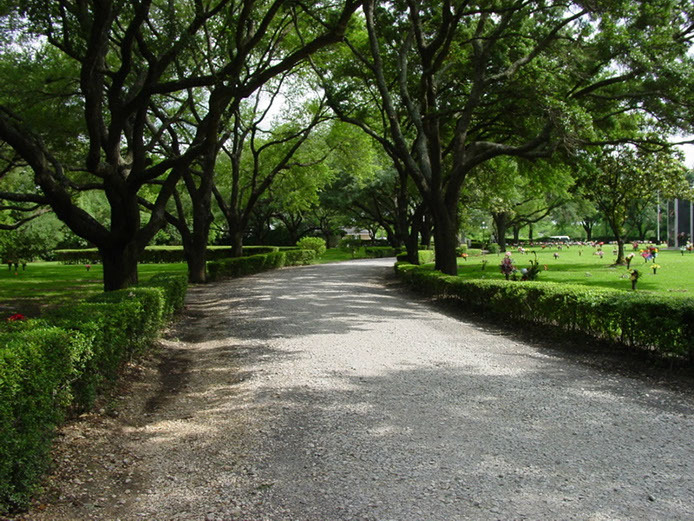 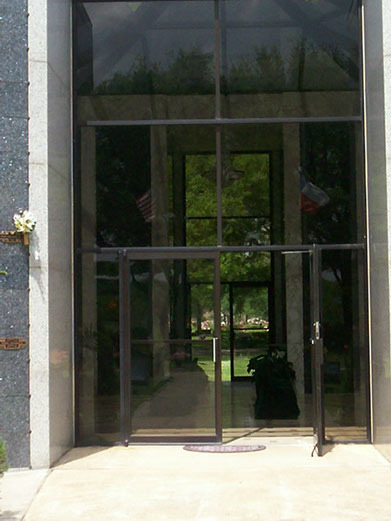 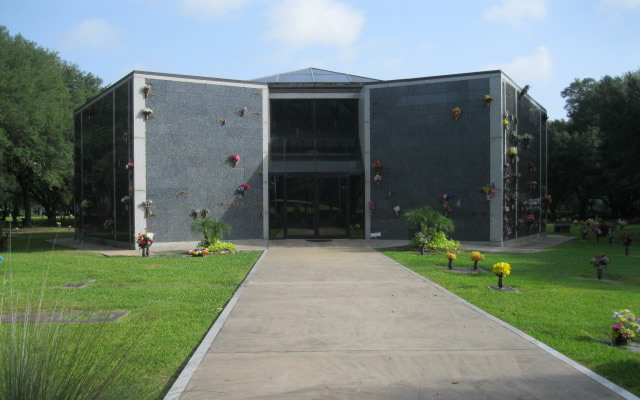 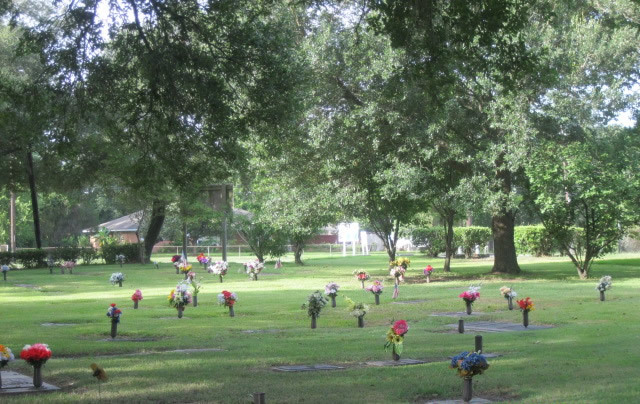 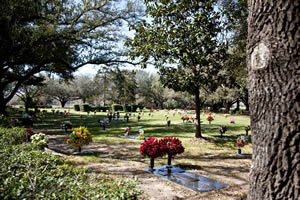 Here you’ll see a hand-picked selection of cemetery photographs of the grounds of Forest Lawn Cemetery. 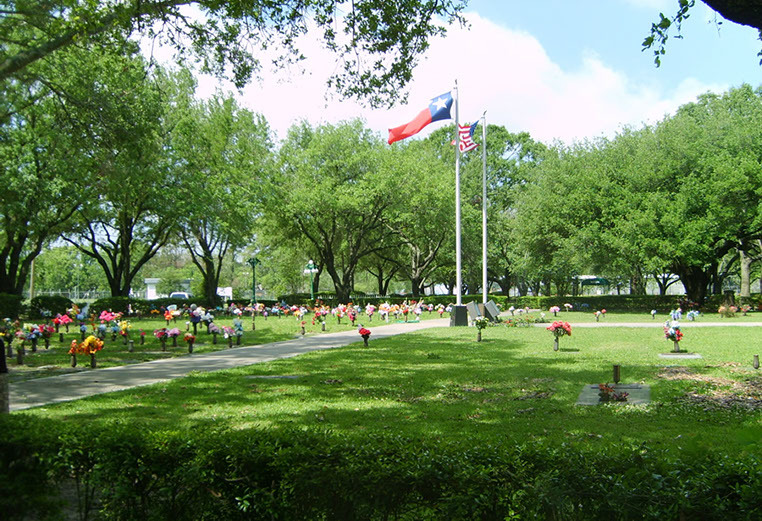 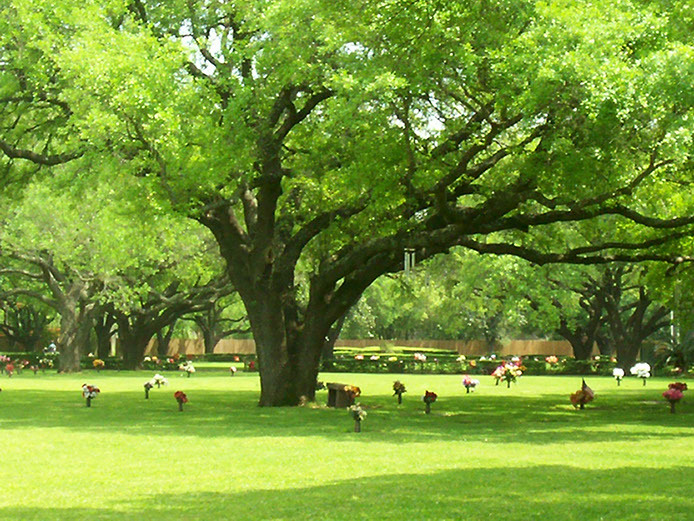 As you'll see, it’s a place graced by beautiful trees and green lawn, open air, and sunny skies. 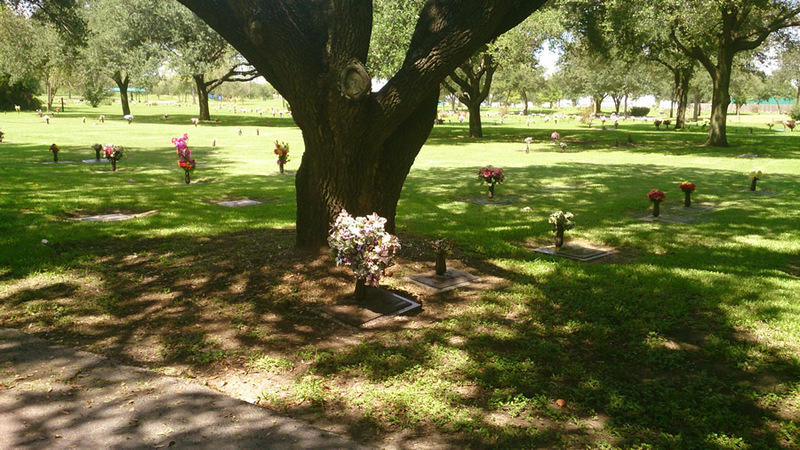 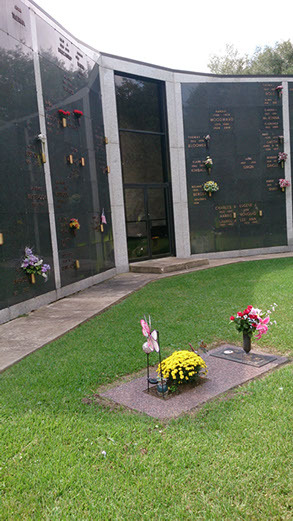 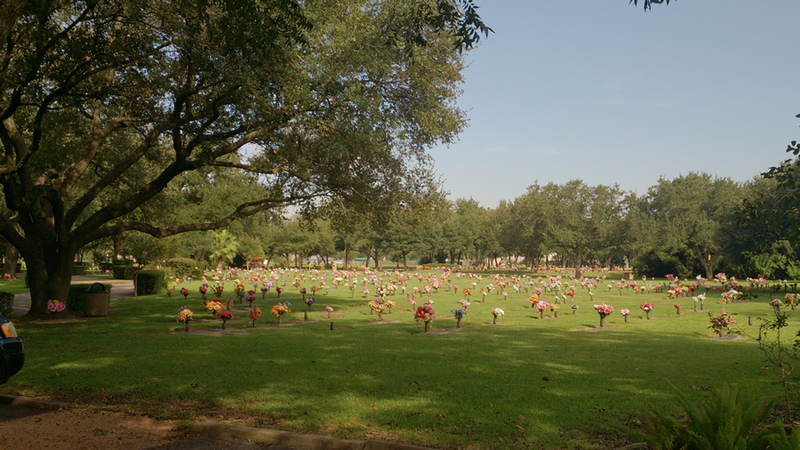 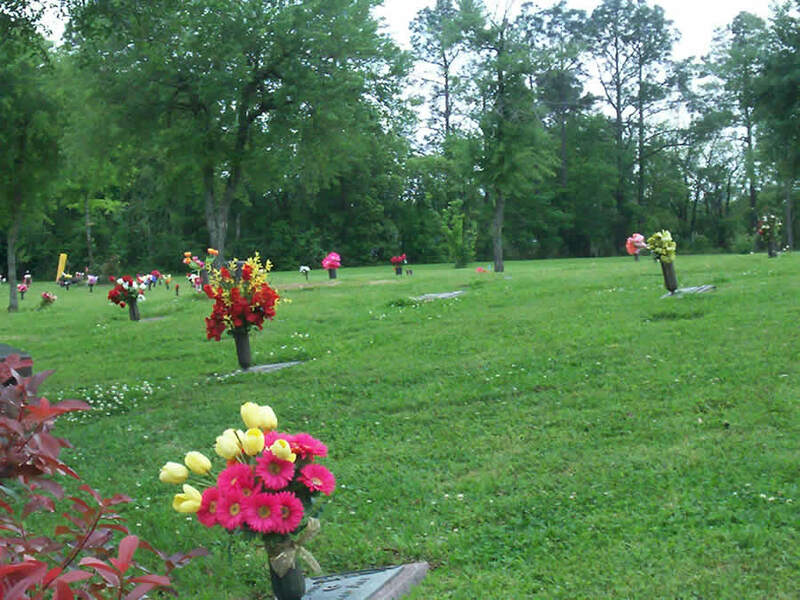 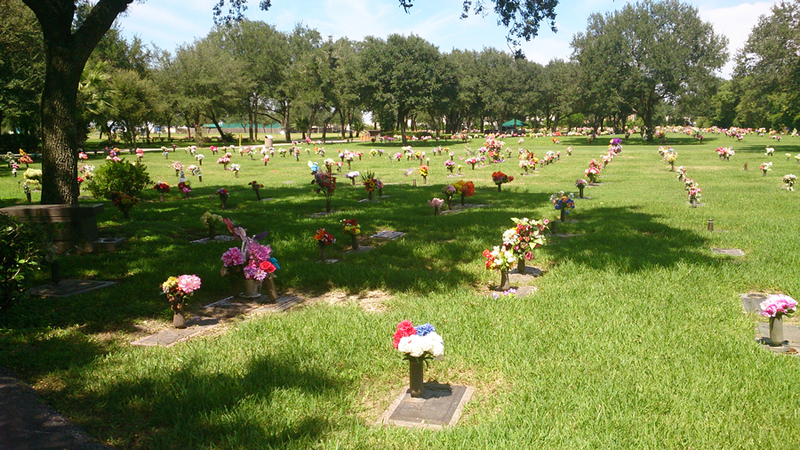 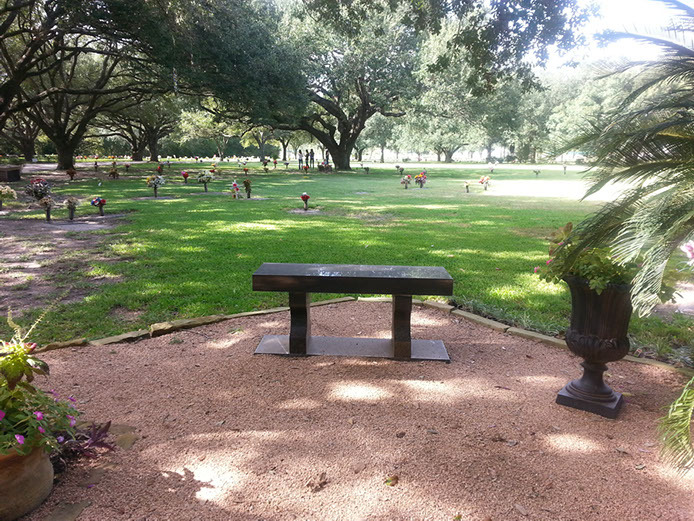 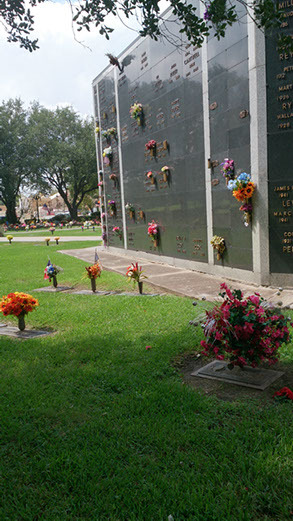 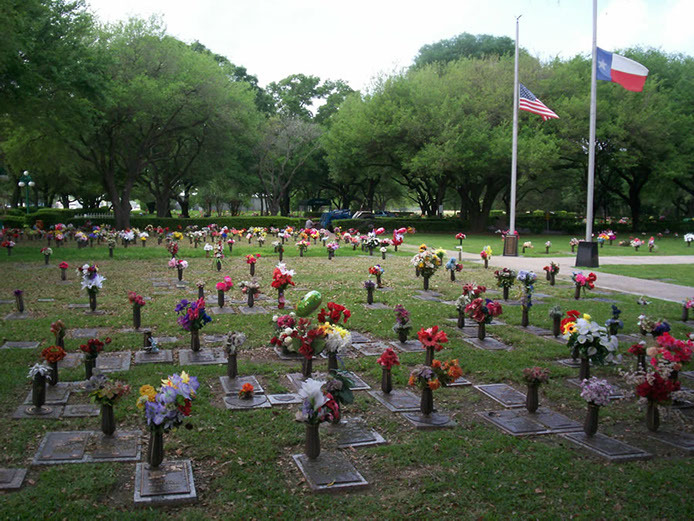 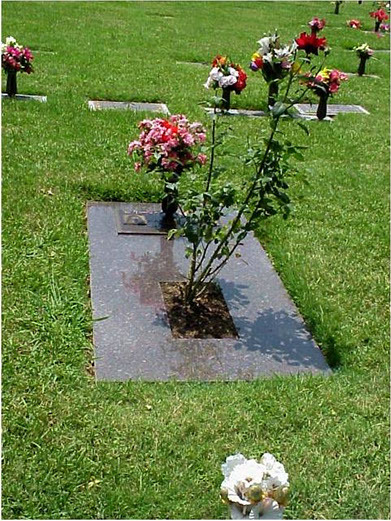 Our cemetery is also a place where you can connect on a deeper level with nature, and the rich legacies of lives.